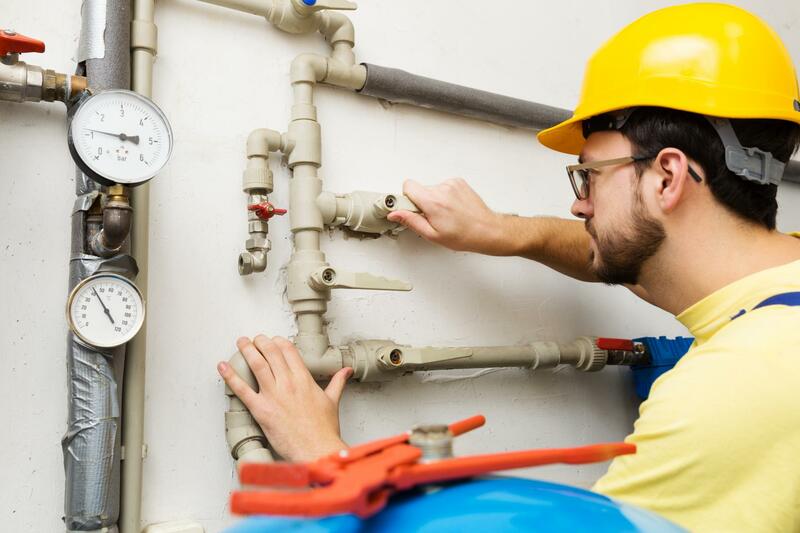 HVAC systems can breakdown when we least want them to do so but in certain situations the effects of this breakdown could be truly problematic and might have very serious, very bad ramifications. For example, this can happen if there is an extreme bout of weather. In such an emergency we offer an emergency service. This service is designed to quickly diagnose the problem and get things back to normal to avoid any disastrous results. We know that emergencies can occur and we are ready and equipped to respond to any emergency situations you find yourself in as a result of your HVAC system. What is a HVAC Emergency? So what constitutes as a HVAC emergency? Generally speaking this is a situation involving your HVAC system that could lead to one of several terrible outcomes... serious impact on your family’s health, a problem that could develop into some serious in the future or several other dire situations. This could also be electrical or water situations too, depending on the type of system you have. The most common and general one in respect to HVAC is a breakdown in extreme weather. If the temperature is milder, for example, it is probably not considered to be in an emergency category. It’s basically any problem you have with your system that could have disastrous consequences and that needs to be repaired immediately. Your number one priority when it comes to your home should always be your family’s health. In certain situations a broken HVAC system, or lack of a working one, can have potentially dire consequences on the health of your family. In this situation waiting is simply not an option and making your home safe again needs to be done quickly and effectively. That’s why we offer an emergency service, so if something bad happens and you need immediate results, we can deliver it to you and avoid any potential problems. One of the more common emergency situations you might find yourself in is if your HVAC or cooling system decides to malfunction during a heatwave. Extreme heat can be a real issue for your family’s health and keeping your home cooled is often a must. Having to wait for service or trying to sleep through an unbearably hot night simply isn’t the way to go. Get the emergency service you need in this situation and avoid any serious ramifications for you and you family. Another common situation and the total reverse of the above is when your heating gives out in a cold snap. Similar to heat, extreme cold can have a series of serious ramifications on your health or that or your family’s. Waiting to get service or get your heating going again might not be a viable option. When you need to get your home heated quickly again you know you can call our emergency service. We can get your heating going again and help you to look after your home and family. We take these matters very seriously so you know you are covered in an emergency.